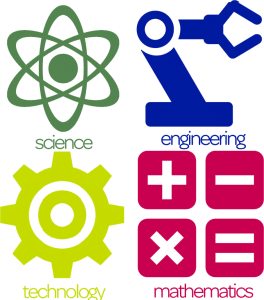 Focussing on the STEM education and to guide students towards careers in science and technology, the Ministry of Education, UAE, has recruited 27 engineers. Speaking at the Education and Development: Towards a Modern Education System conference, Minister of Education, Hussain Al Hammadi, said that nurses and retired teachers were also being hired to teach the new school curriculum, which emphasises on science, technology, engineering and maths (Stem subjects) for grades 10, 11 and 12. 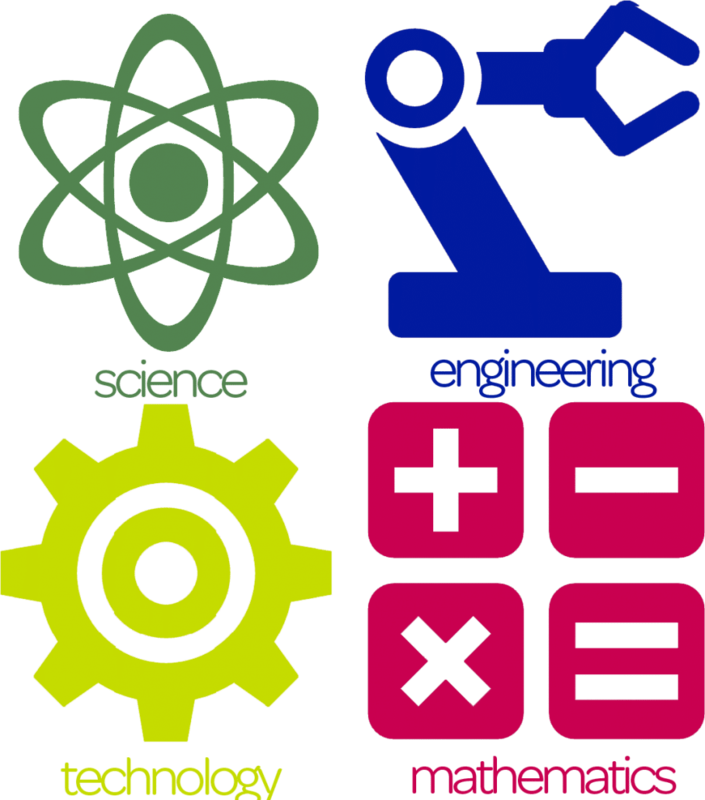 Engineers can teach the children how to apply knowledge like algebra and geometry in the workplace. The education minister said that professionals are needed as role models and to offer vocational guidance. “We require engineers, nurses, and teachers to interact with each other for the sake of the students. They should support each other to encourage the students to be more innovative and creative,” he said. The new public schools curriculum launched this year enables students to choose between general or advanced courses. The Minister wanted to see about 40 per cent of students selecting the advanced stream by 2021. In 2014, 78 per cent of high school graduates enrolled in the foundation year, a year-long course to build their English-language skills ahead of starting their degree programmes. The foundation year will end in 2018, therefore, one of the ministry’s targets for 2021 is to prepare students for direct entry to the university.